The company might finally be close to an agreement. A United States Federal Court judge says that Volkswagen, government regulators, and owner representatives are on schedule for June 21 to complete the final settlements over the automaker's emissions cheating. The agreements will then need to complete a public comment period, which will push judicial approval for them back until at least July 26, Reuters reports. By that time, it will be over 10 months since the Environmental Protection Agency’s original violation notice against VW’s polluting 2.0-liter diesel engines last September. "Volkswagen is pleased that we continue to make progress in our discussions with U.S. government agencies, regulators and the Plaintiffs' Steering Committee, and is working to finalize the agreements in principle, as directed by the Court,” the automaker said in a statement. VW reached the framework for the settlement with government regulators in April. The company agreed to fix or buy back the 482,000 polluting vehicles in the U.S. with the brand’s 2.0-liter diesel engine. In addition, the deal would give financial compensation to all affected owners, and there would be an environmental fund because of the powerplants’ damage to the planet. Plus, the automaker would still owe fines to the Feds for cheating on emissions tests. The campaigns could cost VW billions of dollars. These settlements only cover the 2.0-liter four-cylinder diesel. VW still has to work out a fix for the emissions issues with the 3.0-liter V6, but the repair might be nearly ready. 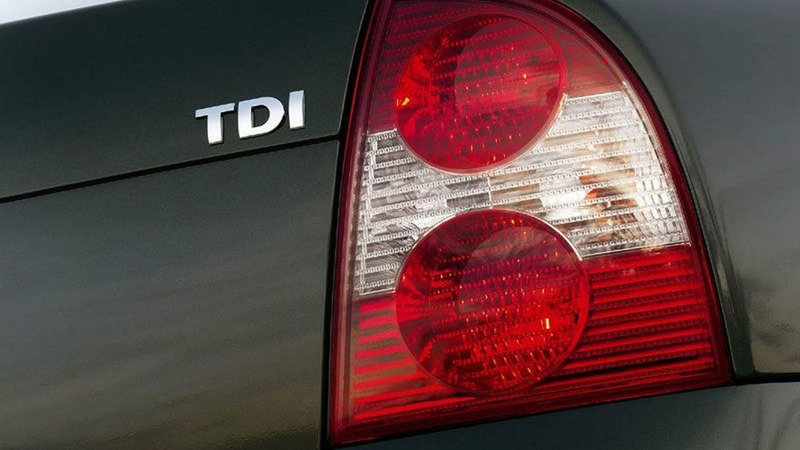 “We also continue to work expeditiously on an approved solution for 3.0L V6 engine TDI vehicles,” the company said in its statement. "Volkswagen is pleased that we continue to make progress in our discussions with U.S. government agencies, regulators and the Plaintiffs' Steering Committee, and is working to finalize the agreements in principle, as directed by the Court. These agreements in principle are an important step on the road to making things right, as we work to earn back the trust of our customers, dealers, regulators and the American public. We also continue to work expeditiously on an approved solution for 3.0L V-6 engine TDI vehicles. Our customers in the United States do not need to take any action at this time, and we thank them for their continued patience."